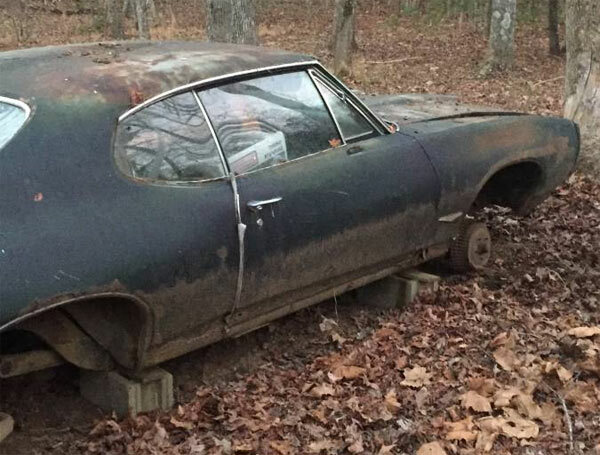 Here we have a 1968 Pontiac GTO that has been literally left in a field for 35 years and has miraculously not rusted into oblivion. 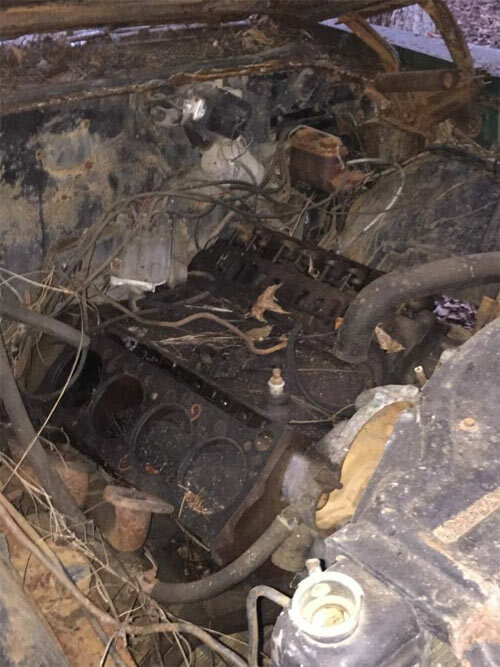 It’s actually remarkably intact for the environment it’s been in and comes with the numbers matching engine block, quite a few parts and a nice rundown from the seller of the good and bad of this vehicle. For a car that has sat in a field for 35 years it’s obviously going to have rust. it’s unclear from the listing or the images exactly how much, but the exterior panels look in okay shape. It’s just the surprises underneath that will probably need checking out in person. 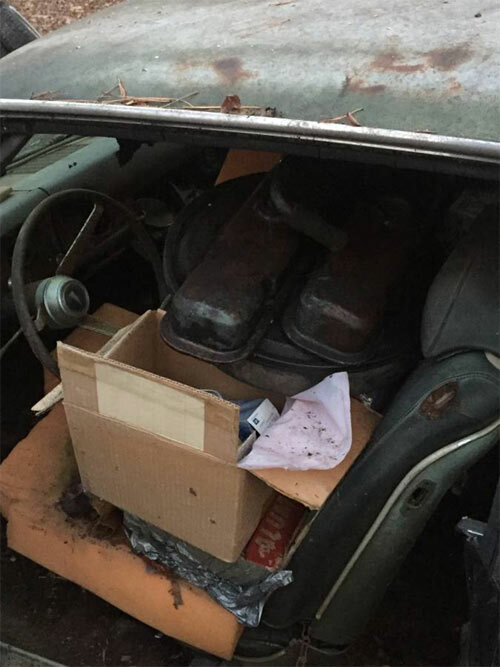 You’ll have to start from scratch with the engine and the exact depth of the rust damage is really unknown. 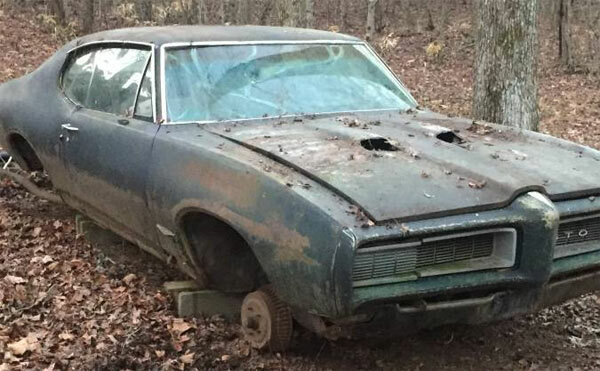 there is clearly a ton of work ahead to get this into any type of reasonable shape, but a ’68 GTO is one of the classic muscle cars and in itself could be worth the effort to fully restore.